We create fantastic story and character-driven hybrid idle-builder-adventure mobile games. We’re a game development studio founded by experienced game and media industry professionals. 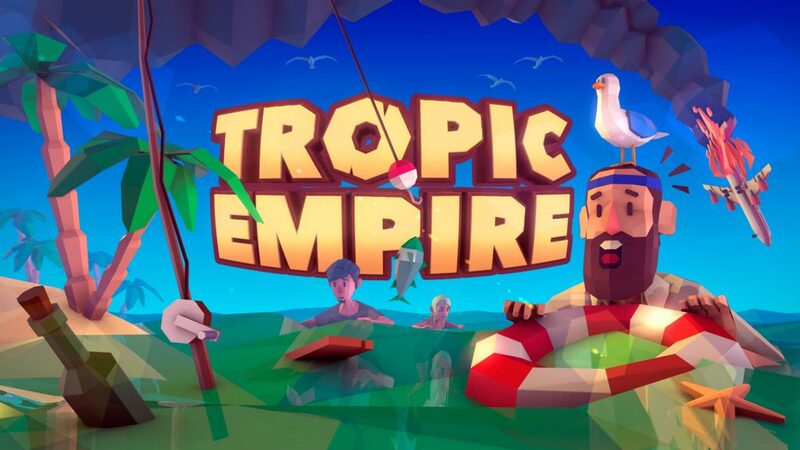 Our first title Tropic Empire kicks off a saga of multiple mobile games sharing the same universe, characters and continuing the same storyline.